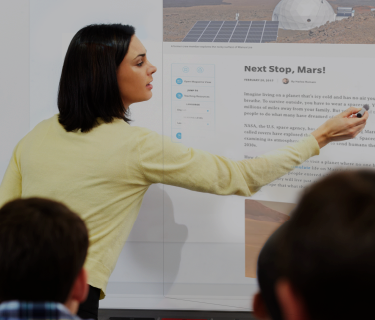 Every print issue is available in a whiteboard-ready digital version. 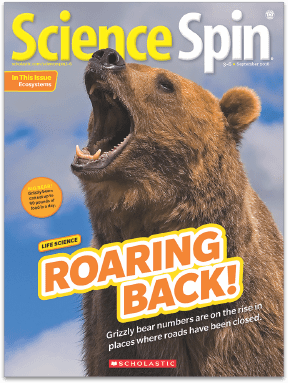 Articles come to life on desktops, Chromebooks, and tablets, too. 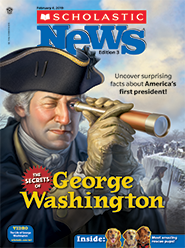 Review the issue with a fun, Jeopardy®-style Know the News game! 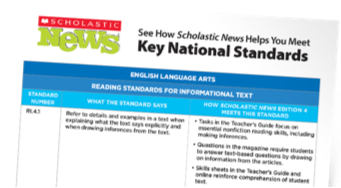 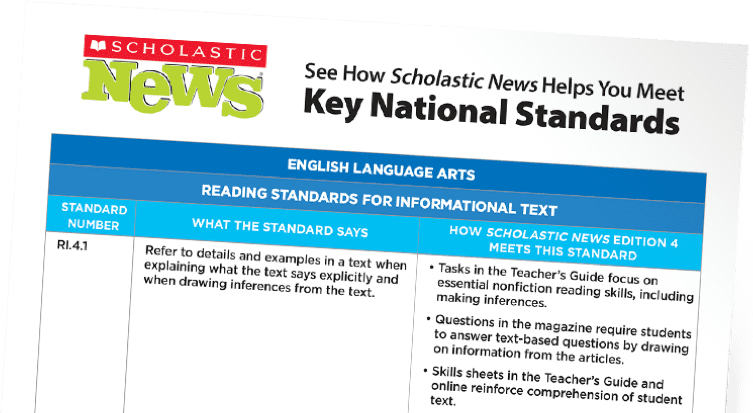 Is Scholastic News Edition 4 too complex for your students? 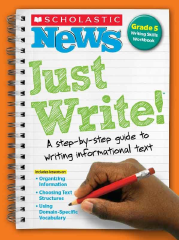 Try our nonfiction magazine made for grade 3! 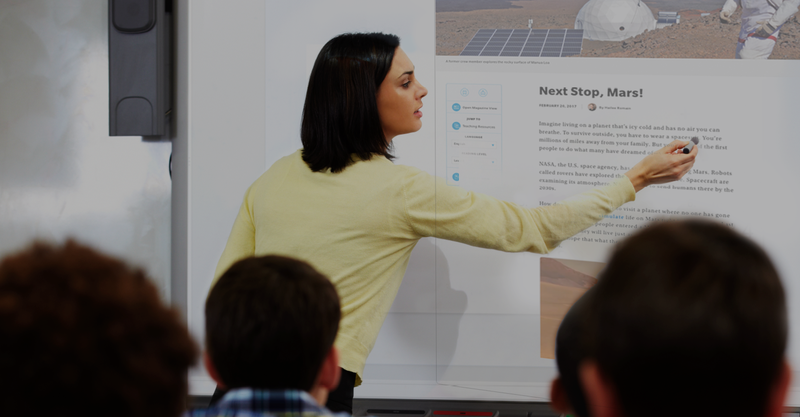 Maybe your students need something more advanced. 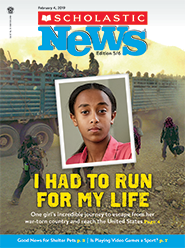 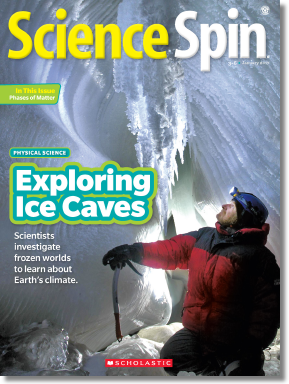 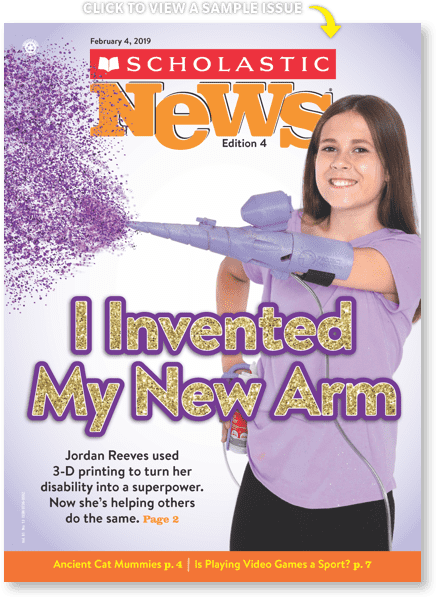 Try our current events magazine for grades 5 and 6.